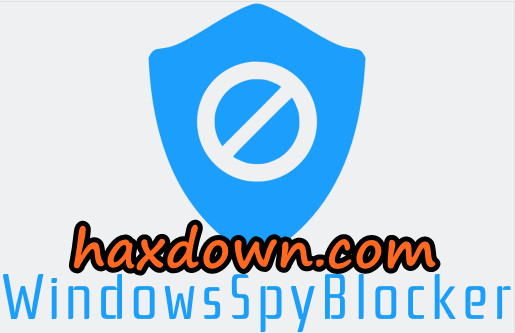 Windows Spy Blocker 4.16.0 (5.51 Mb) is for locking tracking and tracking in the Windows operating system. The utility captures and analyzes network traffic based on the set of tools implemented within it. This executable file is specifically for blocking detected tracking programs based on network traffic analysis. So, to capture and analyze network traffic for telemetry, developers are using QEMU virtual machines on the VE Proxmox platform. Memory dump is cleaned every day, the current rules to add or remove multiple hosts or firewall rules will be compared. The developer shows that to capture traffic, he uses the following tools: Qemu -net dump, Sysmon, Wireshark, Proxifier. All events that occur are stored in the log folder. The data folder contains blocking rules based on domains or IP addresses found during the fetching process: telemetry blocking, OS updates, third-party app blocking. I would like to suggest the user to create a special folder under Windows Spy Blocker, where you must first save the program, and there will be stored all the configurations, logs and folders that will be created by the utility in the work process. The program developer recommends copying the host file created by the program and located in the Data folder, and attaching it to the host of your system.